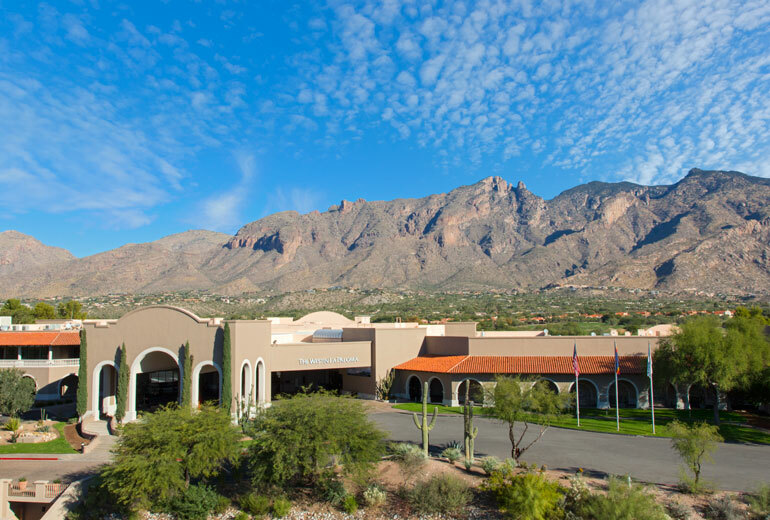 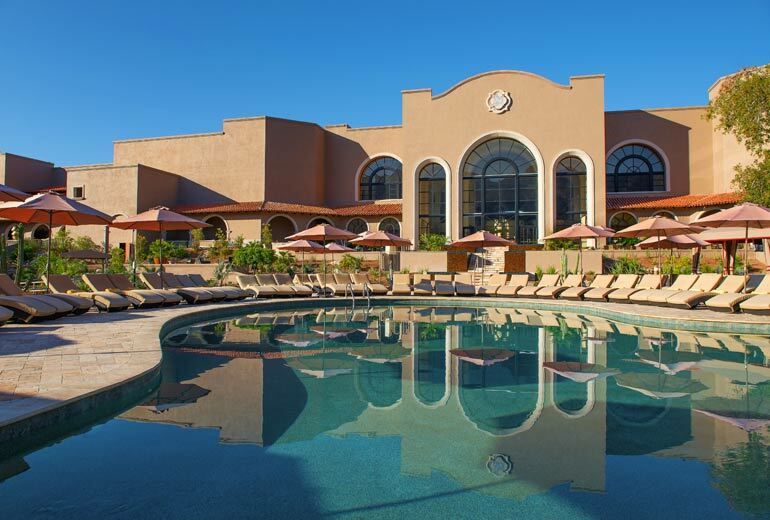 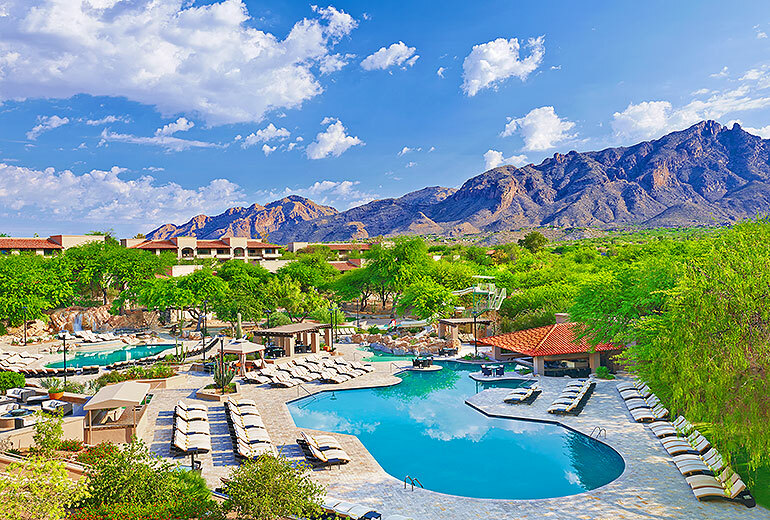 Visit The Westin La Paloma Resort & Spa and leave all stress and worries behind. 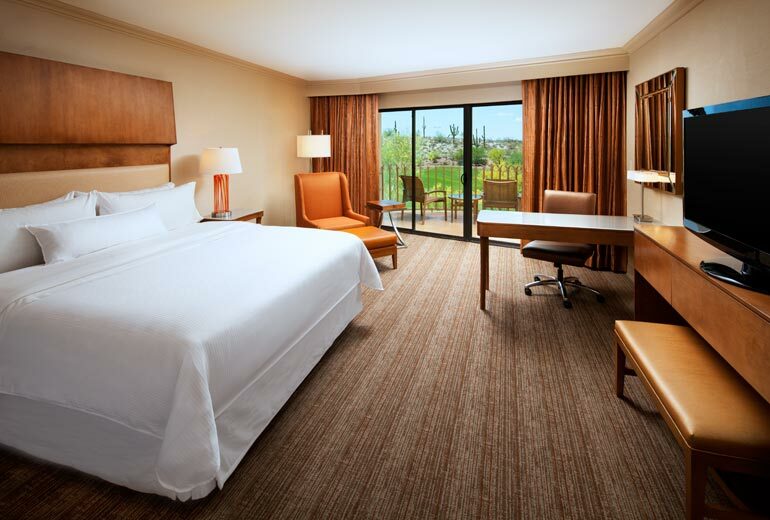 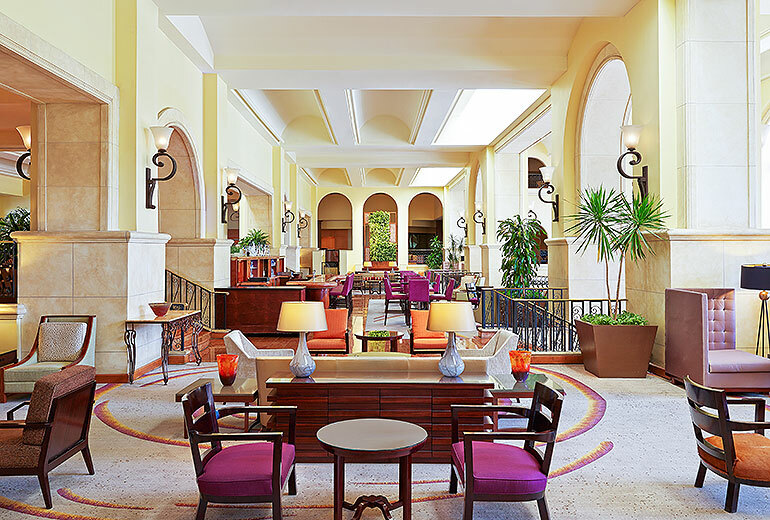 From the moment you arrive, your every need will be taken care of by our comprehensive facilities, services, amenities—and our exceptional staff. 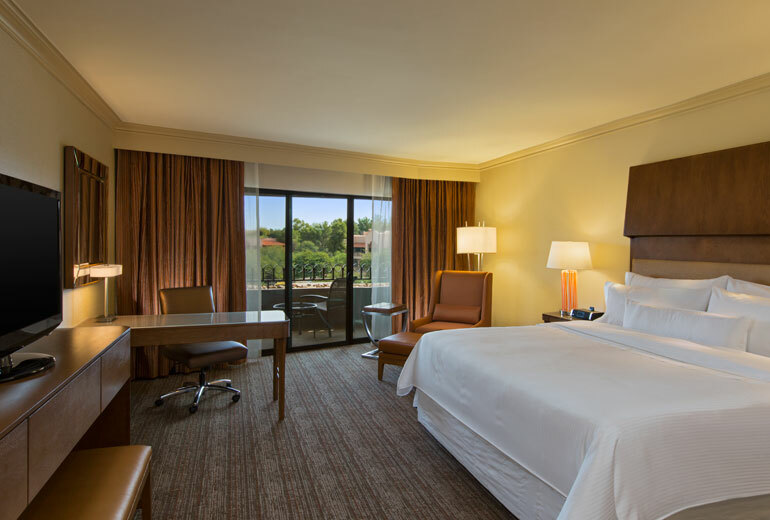 Whether you need help with transportation, technology, or even just planning a fun-filled day, we’re at your service to make sure your stay is a pleasure. 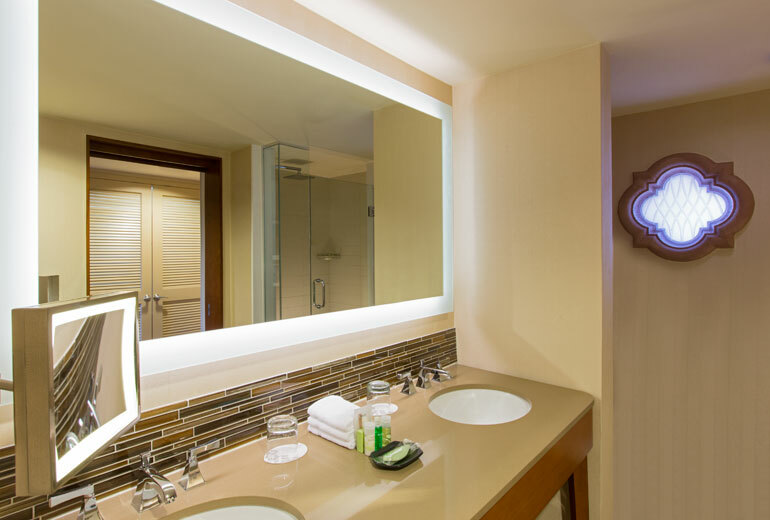 Wireless High Speed Internet Access is included in the Resort Charge and is available in guest rooms and lobby.